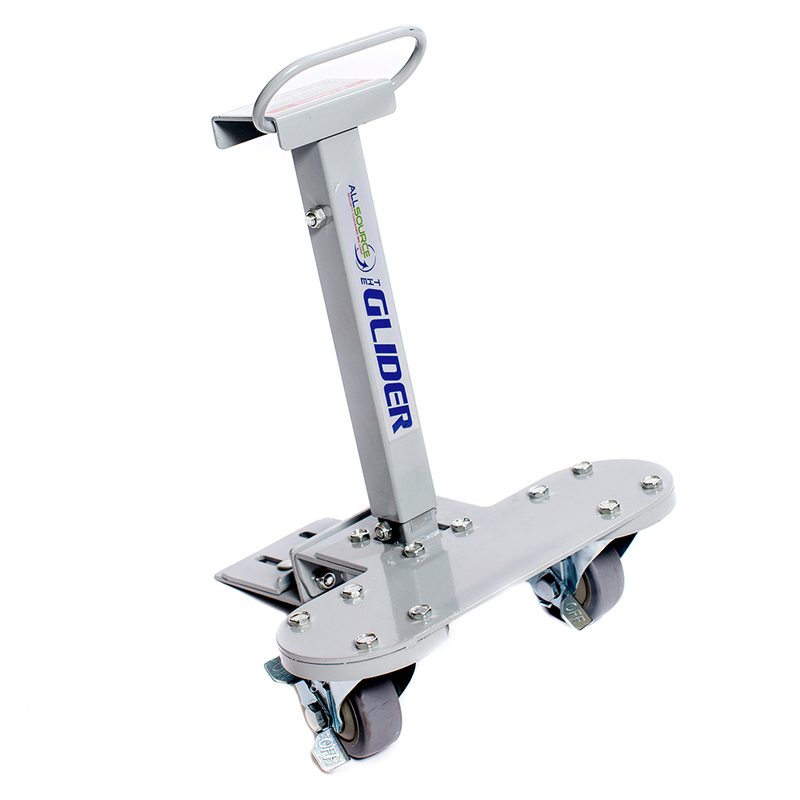 The Defender 65 Microfiber cart is your solution for microfiber and textile collection! 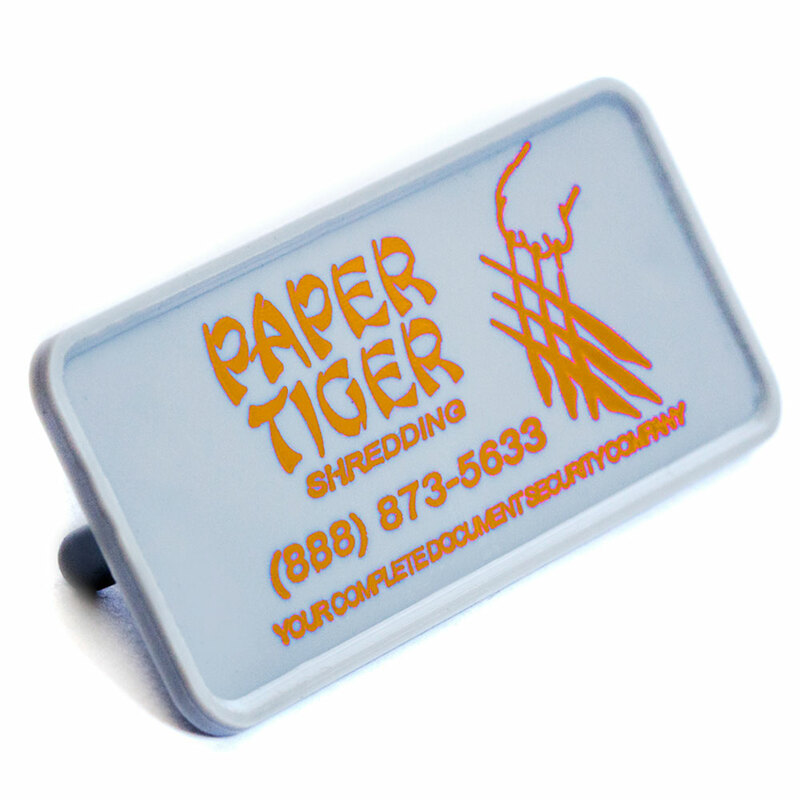 Injection molded here in North America with for the highest quality manufacturing. 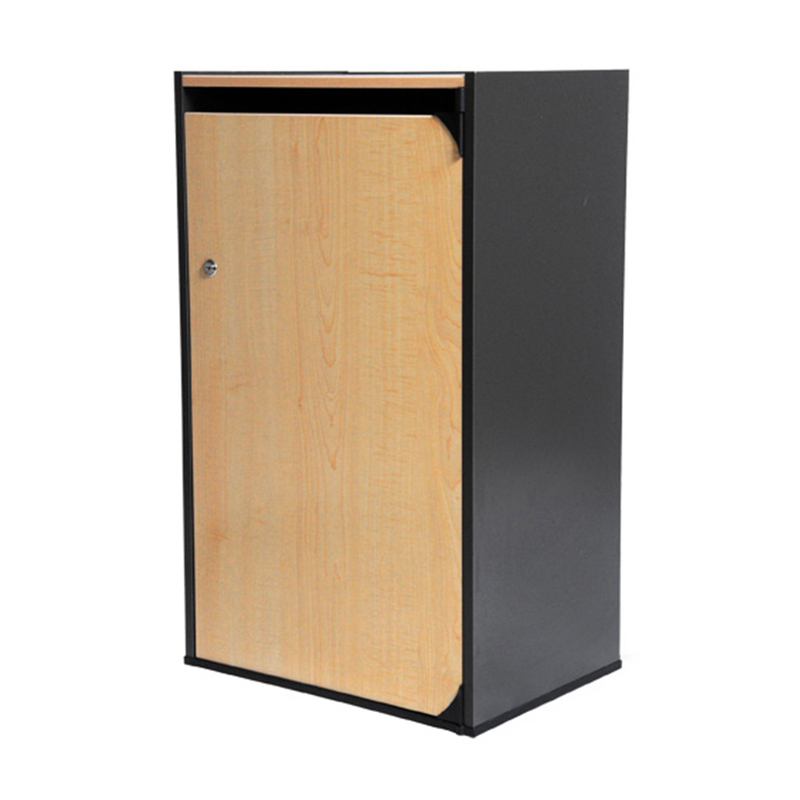 The unique “dagger” locking system has been developed to allow for application flexibility and to maintain security. 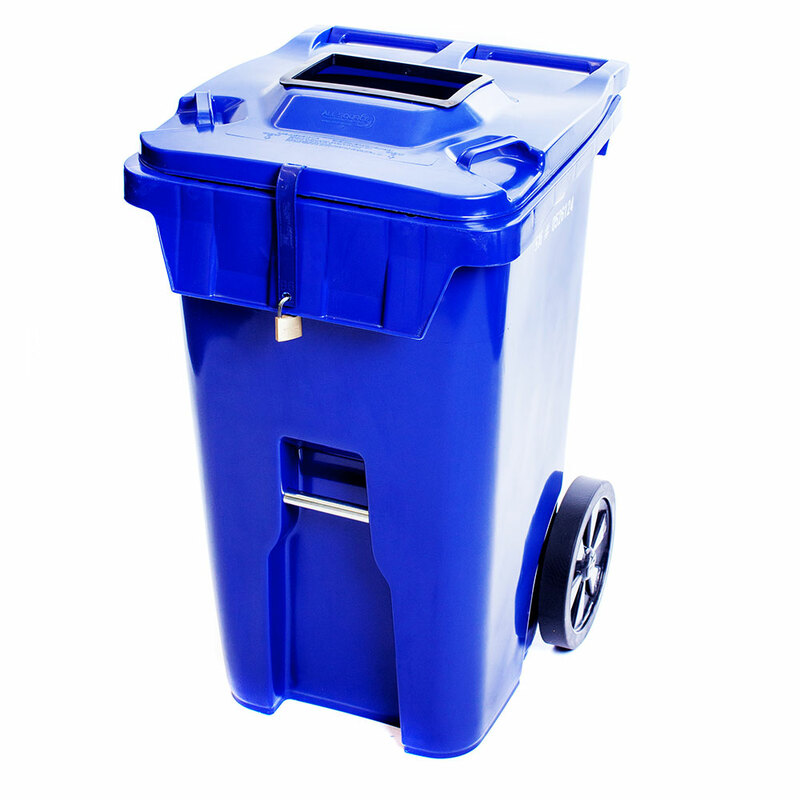 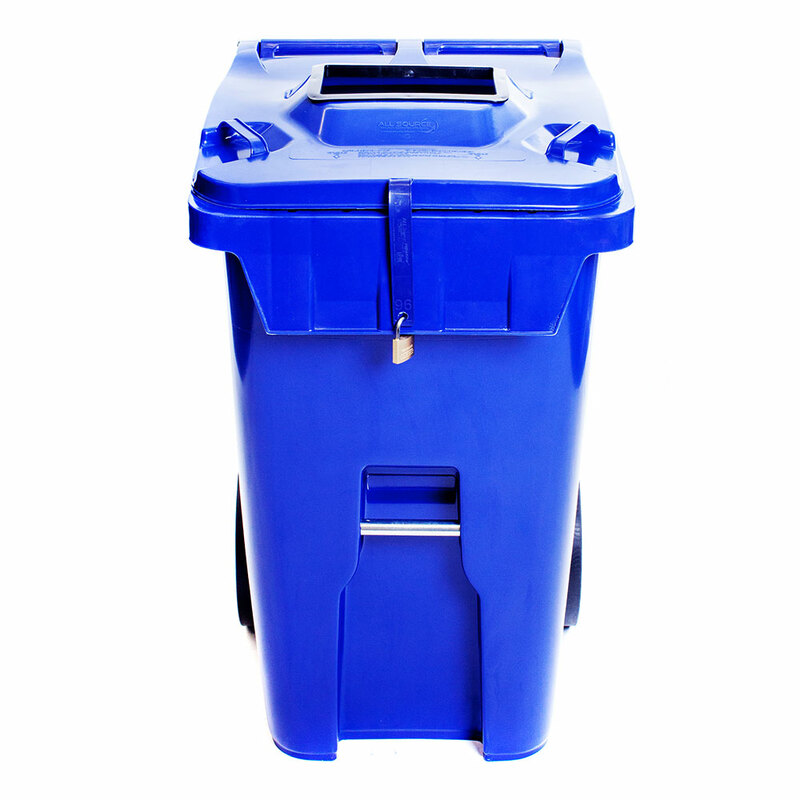 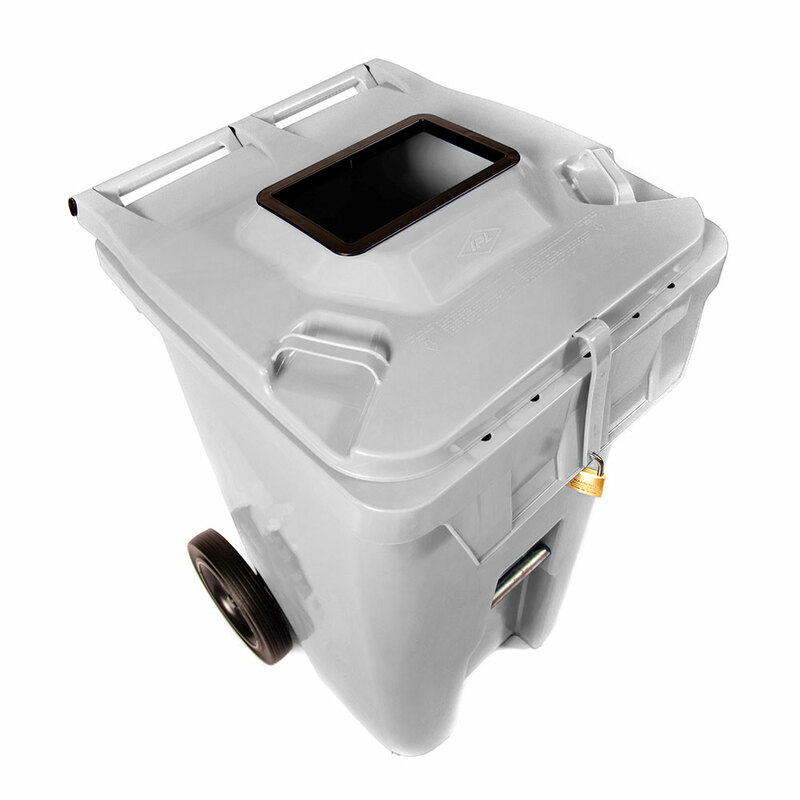 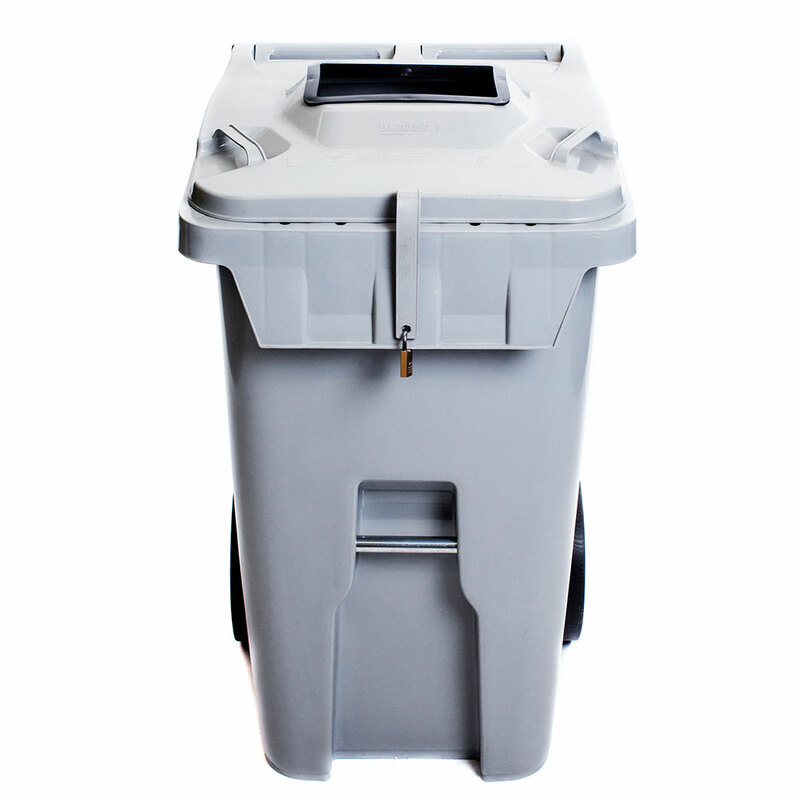 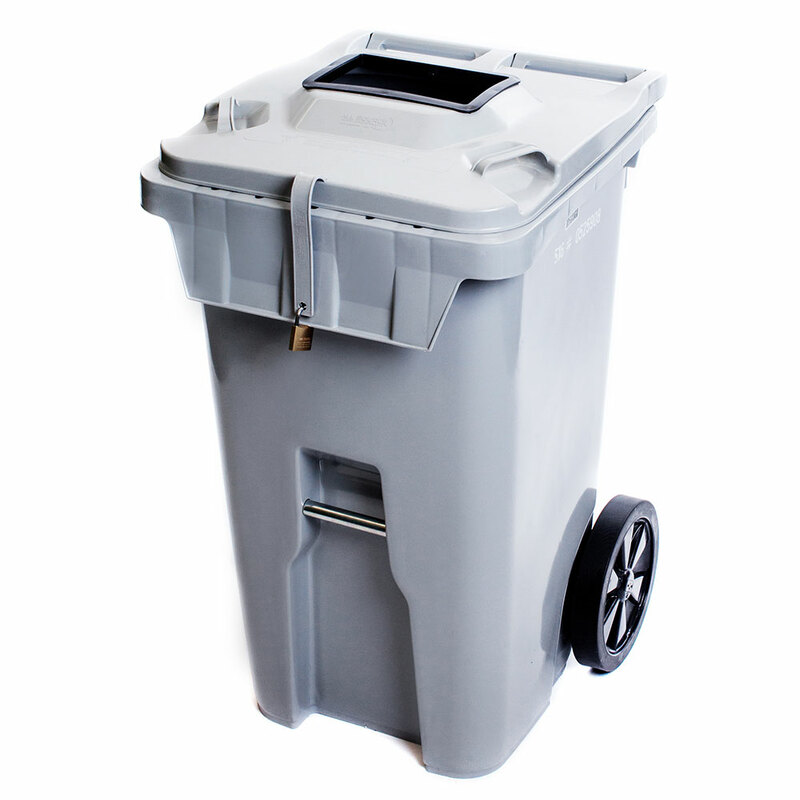 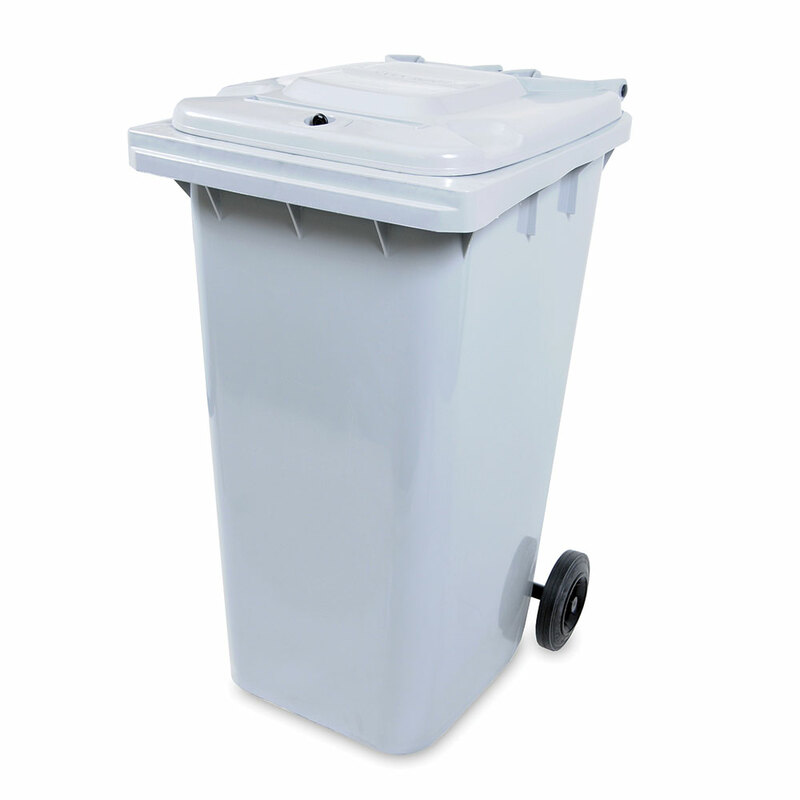 The large 6”x10” opening allows for an open flow collection method, & bulk disposal needs. 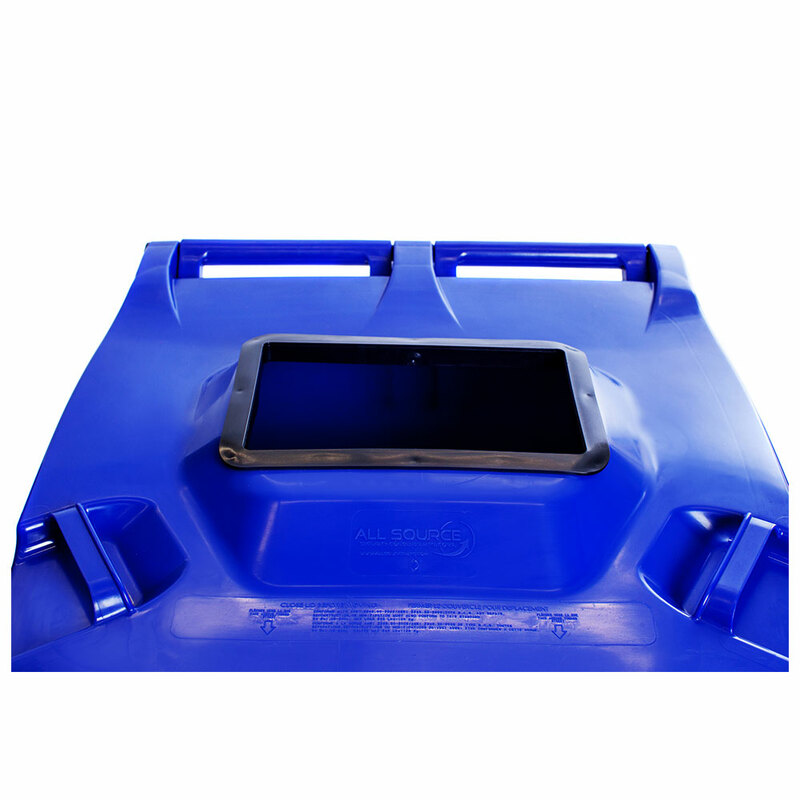 These 100% recyclable carts are supported by a 5 year warranty; the Defender 65 Microfiber cart was designed to last, offering a low cost of ownership.